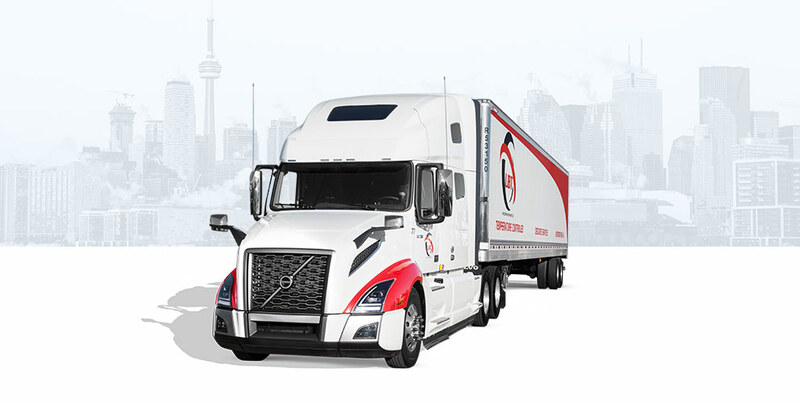 What started out as a one-truck operation over a decade ago has grown year over year to keep up with the growing demand for professional, reliable dedicated transportation solutions. United Brothers is an asset-based company and is proud to offer a full suite of completely tailored equipment and services and a quality driving force that is second to none. From straight and shunt trucks to tandem and tridem refrigerated and multi-temp trailers, UBT is able to fulfill your needs. We have 2 yards in Ontario, 1 in Quebec and run the 401 corridor and surrounding areas for our customers on a daily/scheduled basis. Day or night, we are there for you to ensure your pickups and deliveries are completed as promised. We remove the headache and costs associated with purchasing assets, hiring, training and retaining quality drivers. Our fleet is current-model and equipped with the latest driver-assist, fuel efficiency and tracking technologies. We have implemented strict preventative maintenance programs and all UBT drivers are fully vetted and are required to complete ongoing training courses. This is the type of commitment to professionalism you can expect from UBT.